GuestVenue provides Interactive Guest Services (IGS) in every hotel room. 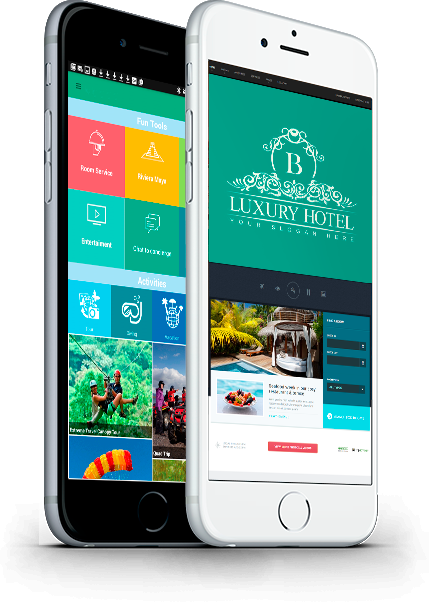 Your guests have full control of all in-room functions a touch away, enabling access to restaurant menus, hotel services and TV channels, weather details and one-touch spa service requests. Our platform is also a great way to reach more passive guests who may not be inclined to visit the concierge for all their questions, as well as first time guests who haven’t come to realize just how much there is to see and do. GuestVenue can be fully customized and designed for your brand. The front-end app will be configured to match the customer's expectations and evolve with your business needs. We are more than a digital app, we are digital communication platform. An experienced professional skilled in creating successful technical organizations. With more than 20 years of executive and management positions at AT&T, Lucent, Avaya and Polycom for Latin America. His engagements covered sales, operations, finances and technical delivery, and he is a recognized specialist in contact centers. 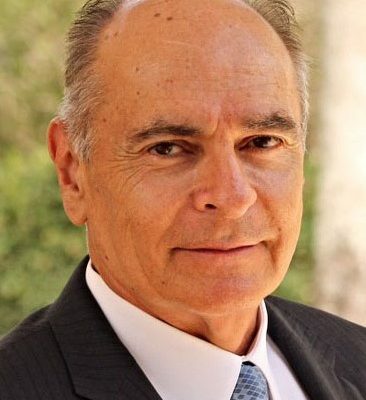 He founded several start-ups in Mexico, one of which sold profitably, and he was a mentor at Startup Career Source and Broward College Center. He holds a BS in Industrial Engineering and an MBA and Doctorate in Management from University of Paris. He is currently the cofounder and CEO of Dfactore, a software company with software development centers in Florida, Mexico and Central America. GuestVenue is the perfect solution if you want to amplify the guest experience and provide additional support once they have booked a reservation in one of the resorts. Let the guest be delighted with their stay! Guests can use the app to make reservations for onsite activities or at a on-property restaurant and receive reminders on the calendar. We amplify the guest experience and provide additional support once they have booked a reservation in one of the resorts. Let your guest be delighted with their stay. We monitor all the data communication layers – a feature only available with our ISP partnership-. Our app innovates with several new functions developed with our proprietary software.